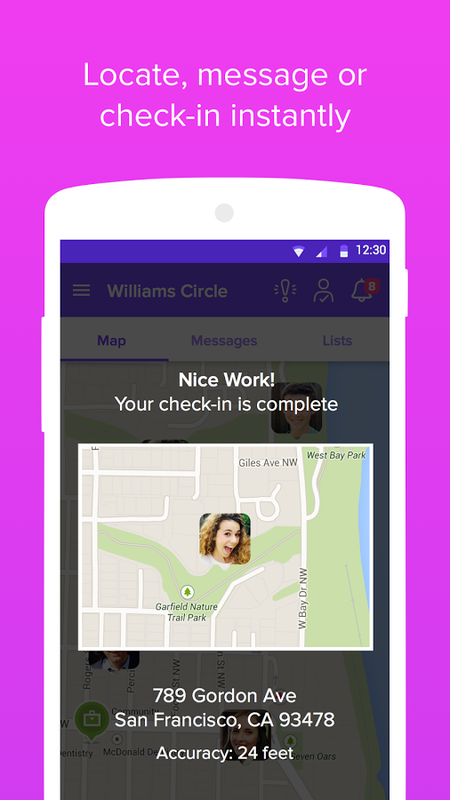 Family Locator by Life360 simplifies life in the digital world by making it easy to stay connected to the people who matter most. Create your own groups, called “Circles,” of loved ones, friends, teammates -- whoever matters most and chat with them in Family Locator for FREE. Enjoy a more diverse array of features and benefits than those found on T-Mobile Familywhere, Sprint Family Locator, Verizon Family Locator or AT&T Familymap. Use Family Tracker’s state-of-the-art GPS tracking technology for directions to favorite locations from wherever you are. “I would recommend this App to anybody…Thanks for the personal touch, it makes me feel more comfortable in this day and age.” – Family Locator User Scott Tatum. 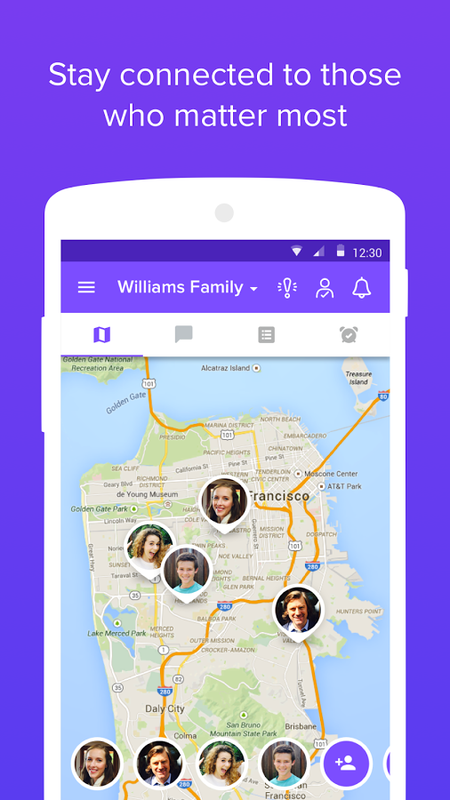 Plan your next family gathering with family tracker and end multiple texts to learn everyone’s estimated arrival time. Family tracker alerts you when family members have checked in at a location and thanks to GPS Tracking technology, family tracker can also advise if someone is running late. For time-sensitive communication, Family Locator can quickly pinpoint the location of every family member. GPS Tracking for non-smartphone users is also possible, for a small monthly fee. This knowledge is quite handy for party planning: use GPS Tracking to make sure all guests have arrived before the guest of honor shows up at the surprise party! Family Loctor also saves your most commonly visited locations and can provide directions to them quickly (thank you Family Locator!). 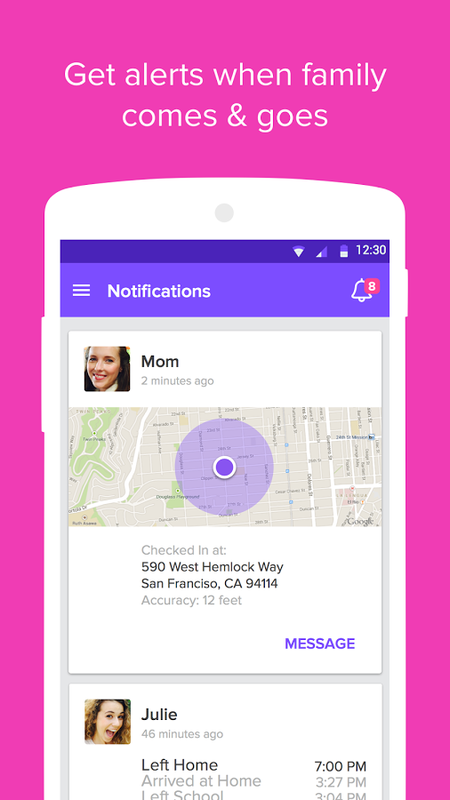 The Life360 family Locator is a very reliable Cell Phone Tracker. It can pinpoint the location of registered mobile devices, smart phones and even old school feature phones via the app’s website, 24/7. Our GPS Phone Tracker lets you locate Android Phones, iPhones and Windows Phones. Its easy to use. All you have to do is invite your family members or friends and you can start tracking them on your Phone to track any cell phone. Family members who don’t have the latest smart phone (or a smart phone at all), can still enjoy our GPS tracking features and benefits. 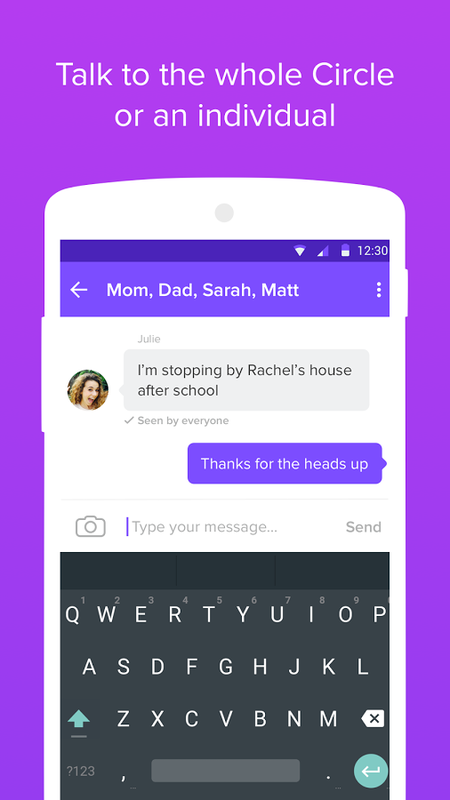 Here’s how it works: The app will send a text invite to the feature phone. Once your family member accepts the invitation and replies with a “yes,” to the text, their individual icon will appear on the app’s GPS maps. 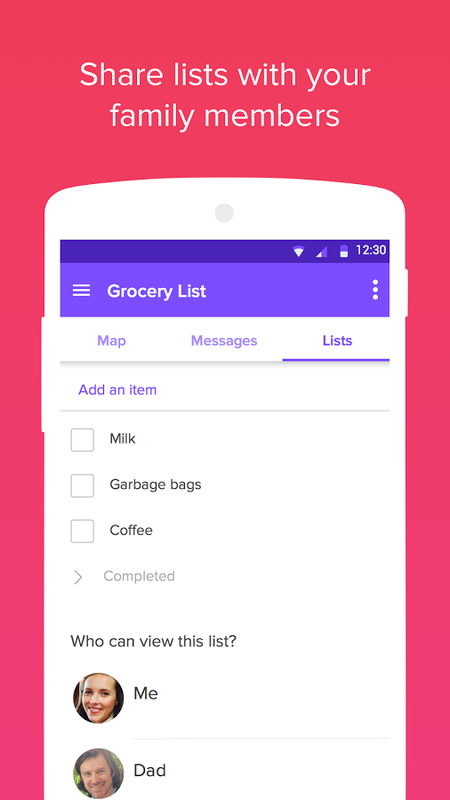 If their phone is lost, the app will provide GPS navigation assistance to help you guide them its destination. It’s a phone tracker extraordinaire. To track a feature phone you will require a premium membership.